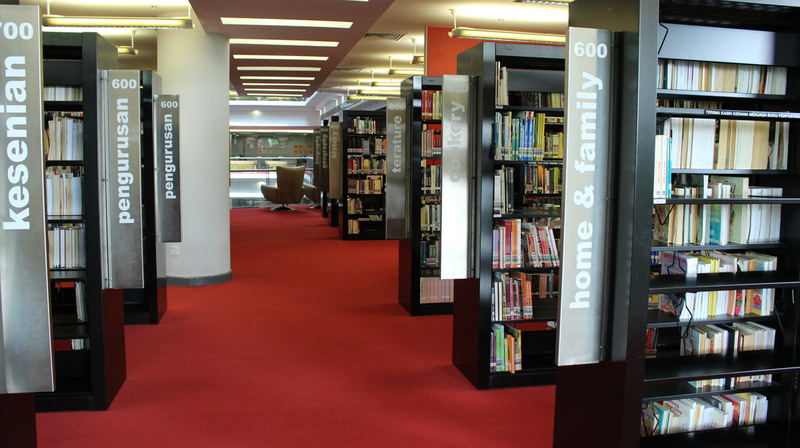 The best public libraries in the city for the bookishly curious, and kids. 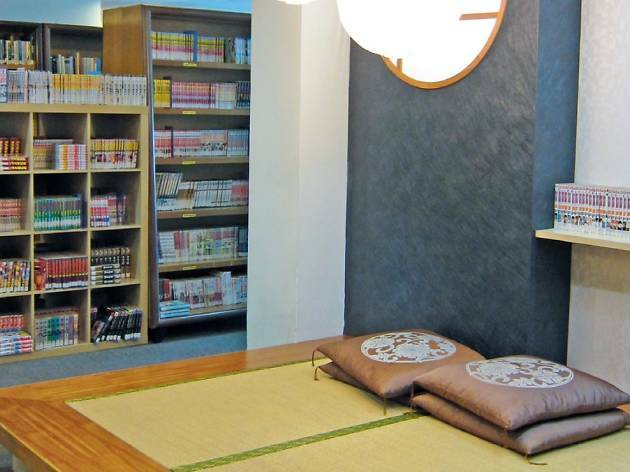 The library strips away the seemingly frivolous (no kawaii café, unfortunately), celebrating books as passionately as the way the Japanese embraces their Zen lifestyle. And Zen is what you get here – a hushed tatami area that exhibits the casualness of a living room, comfy couches and reading spaces decked out in earthy tones. 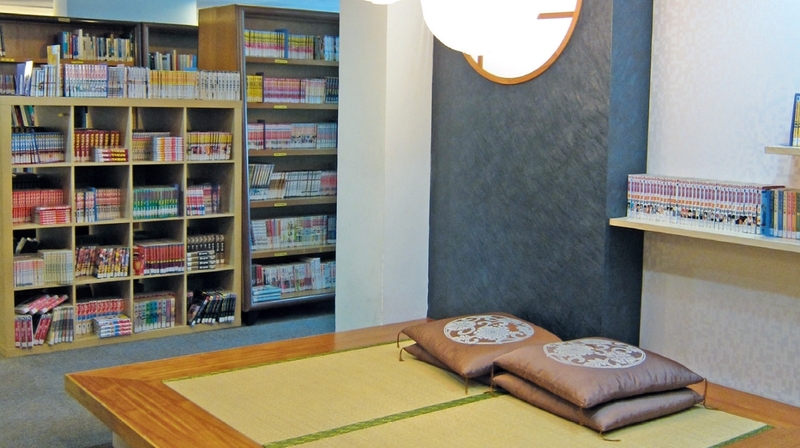 Fuel your interest in the Japanese culture with fiction, literature and magazines, but you can also do it the fun way through their enviable selection of mangas. The JFKL also hosts cultural activities every month so keep an eye out. 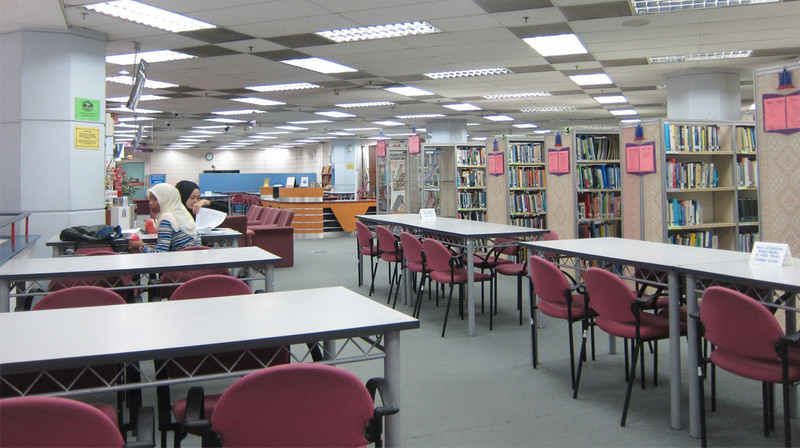 Membership RM16 first year, RM10 every subsequent year. 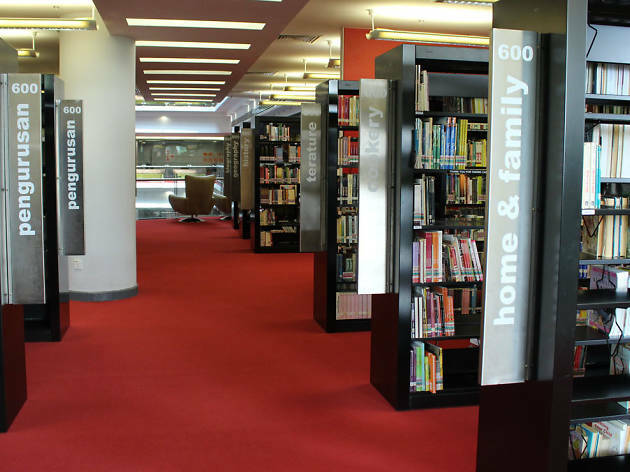 Sleek, modern and steely – this is one of the quietest libraries we’ve been with the loudest architectural design. 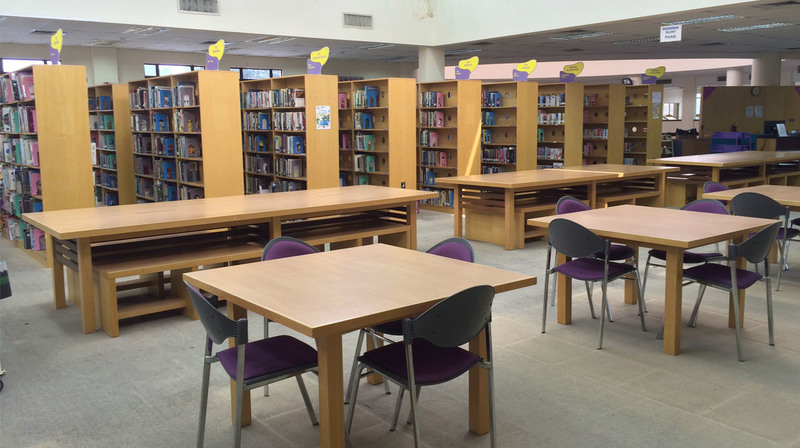 Situated next to the Sultan Abdul Aziz Shah Golf Club, this bibliotheca is pretty, yes, but wait until you venture inside where one can engage with literature, economics and culture in the luxury of private reading rooms, three gyms, a 3D and 6D theatre room and more. Don’t bother with study groups – with fast WiFi service and a cosy café overlooking a picturesque lake, you probably won’t get much reading done anyway. 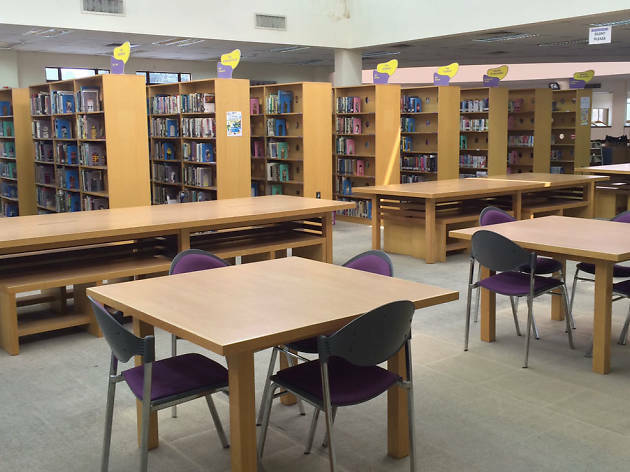 Our national library is one to bookmark. Even if you’re not here for the exhaustive choices of reading material, the suitably demure architecture, inspired by the intricate traditional Malay headgear tengkolok, often elicits admiration. 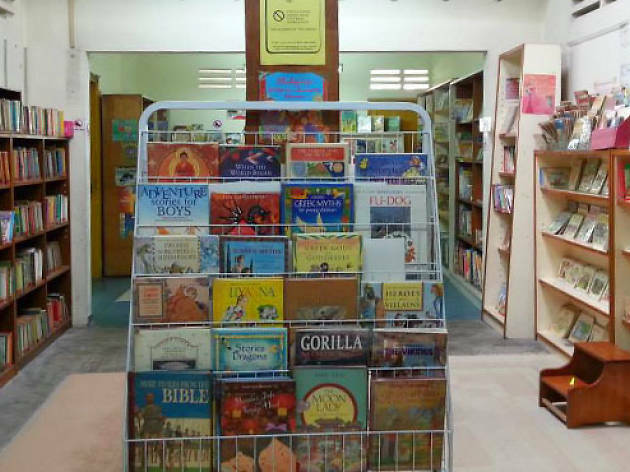 Gaze up at the celestial ceilings and you’ll find books – ranging from literary works by Malaysia’s poets, such as A Samad Said and Pak Sako, to Harvard academic journals – crowding the shelves. 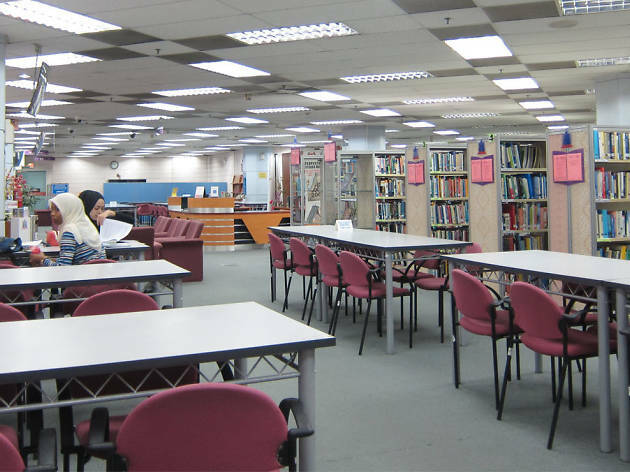 What the library lacks in modern facility (no Unifi-equipped computer room here) it makes up for in the valuable collection of history books such as the Unesco-acknowledged ‘Hikayat Hang Tuah’. 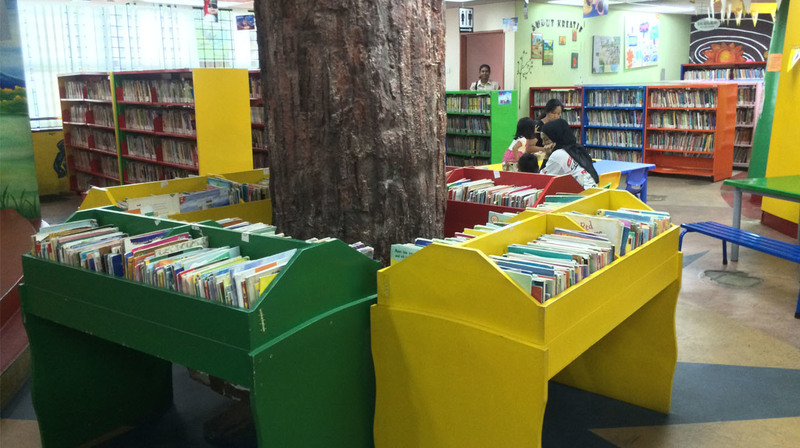 Set in a humble bungalow house, this well-maintained library is manned by a group of volunteers and expatriates in KL. 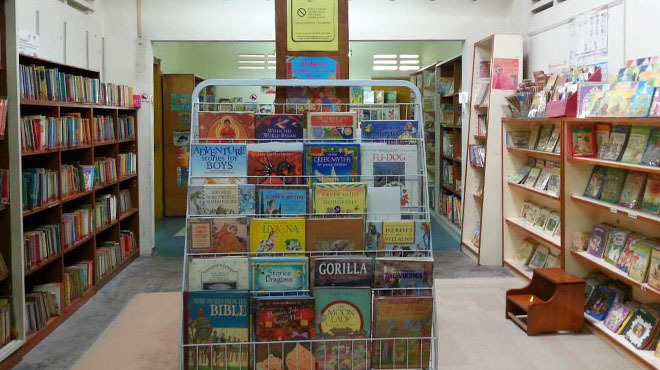 Playcentre currently stocks more than 26,000 titles – both fiction and non-fiction – in English and Bahasa Malaysia. 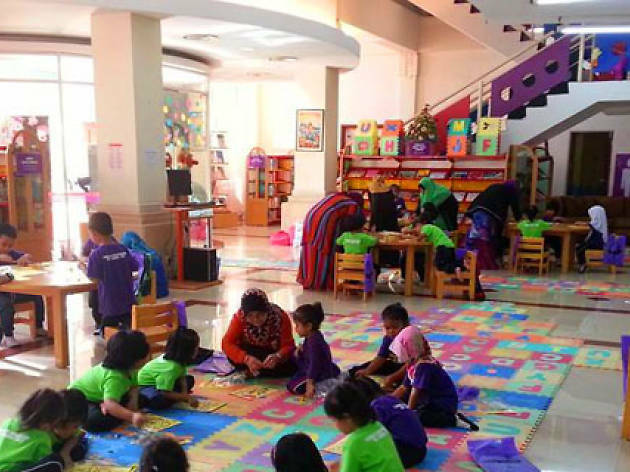 Their playgroups, targeted at toddlers and pre-schoolers below the age of four, every Thursday will inspire little ones to learn through sensory play, craft work and storytelling. It’s not the most good-looking library in the city but the children’s section on the ground floor features a variety of educational magazines (remember Kuntum?) and local fairy tale books. 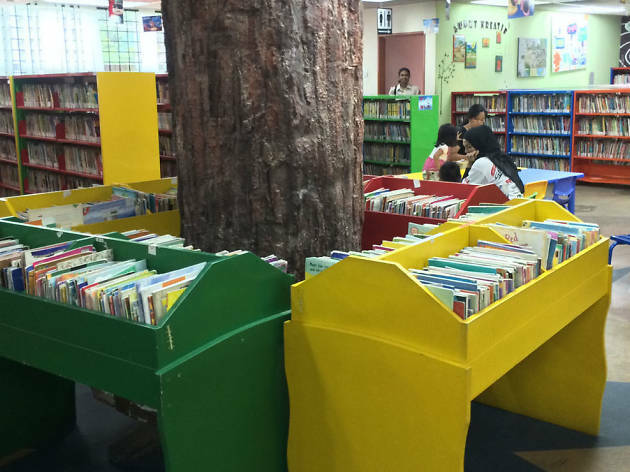 Apart from a hefty selection of children’s books, this extension of the Kuala Lumpur library offers storytelling sessions, computer classes, school holiday programmes and puppet shows to help your kids develop a penchant for languages.